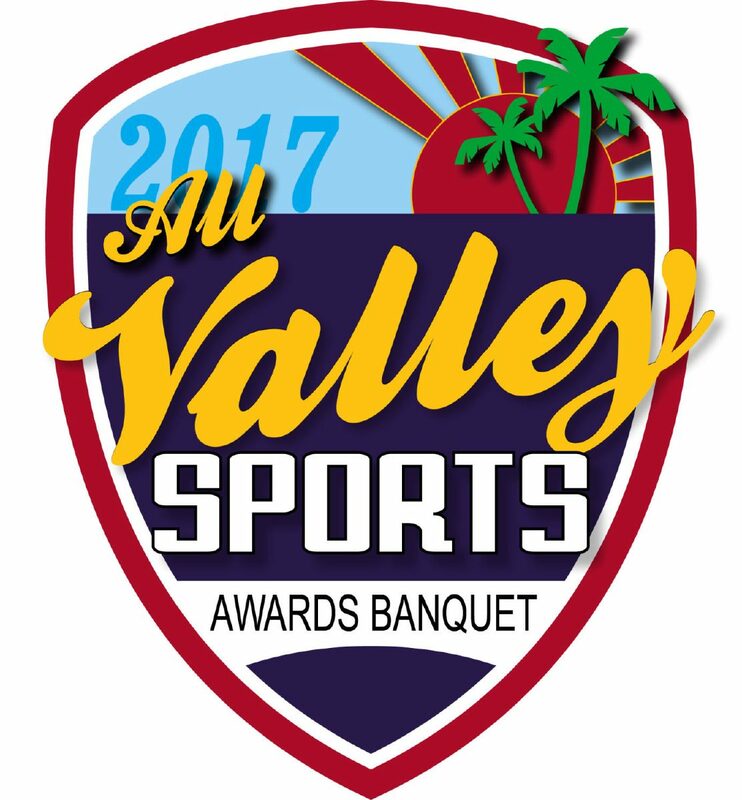 A mix of heavy hitters and staff aces are in contention for Baseball Player of the Year and Softball Player of the Year. 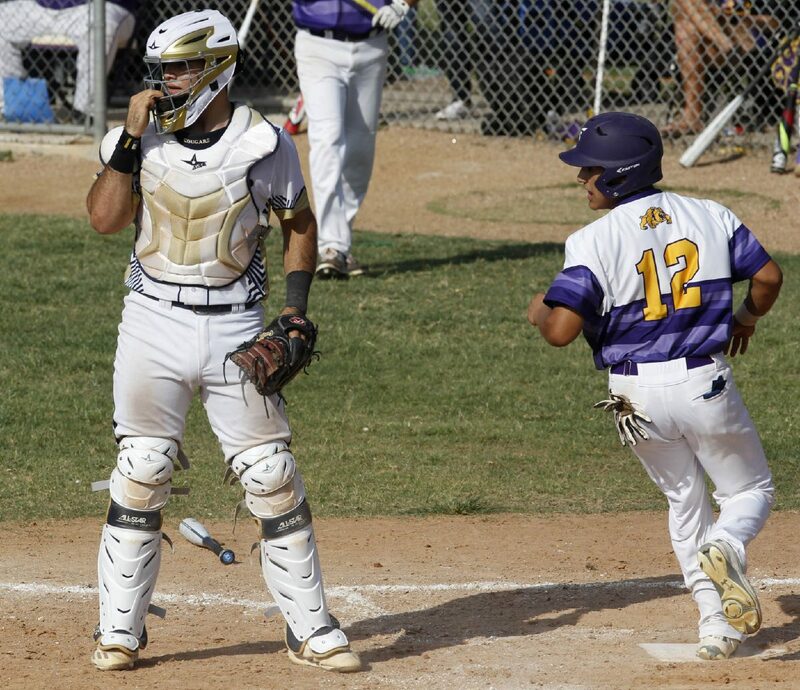 >> Saul Garza, Edinburg North: A standout all season for Edinburg North, Garza hit .530 with three home runs, eight triples, 10 doubles, 33 RBIs and 36 runs scored. He also led the team with 24 walks, boosting his on-base percentage to .645. He slugged 1.060 for an OPS of 1.706. >> Noe Guerrero, Brownsville Hanna: The junior pitcher had a 6-2 record and a 1.14 ERA with four complete games, including three shutouts and a no-hitter, while leading the Golden Eagles to a District 32-6A runner-up finish and a postseason berth. He pitched 61 1/3 innings and allowed 21 runs (10 earned) on 50 hits, 18 walks and 57 strikeouts as opponents hit just .209 against him. 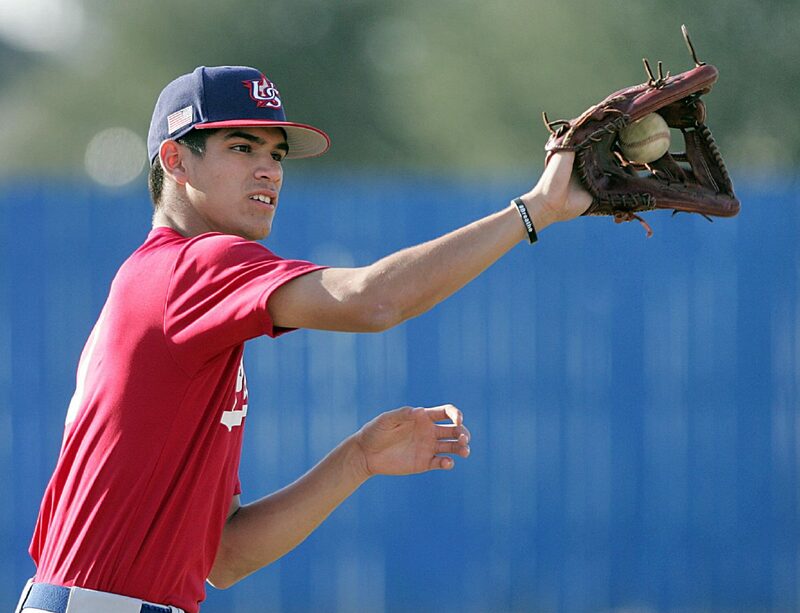 >> Noel Vela, Mission Veterans: As a pitcher, Vela had an 8-1 record with a 0.94 ERA. In 52 innings, he racked up 87 strikeouts and an opponent’s batting average of .180. As a hitter, Vela posted a .462 average, 45 RBIs, 12 doubles, six triples and two home runs. >> Mia Anzaldua, Brownsville Veterans: Only a sophomore, Anzaldua was the Lady Chargers’ best option in the circle and at the plate. As a pitcher, Anzaldua went 11-3 this season with 163 strikeouts and a 0.89 ERA. At the plate, she hit .489 with 42 RBIs and six home runs. >> Audrey Escamilla, Weslaco High: Escamilla was a big part of Weslaco’s 23-3 regular season and district title in 2017. The catcher flexed her muscles at the plate, hitting .475 with eight home runs, 49 RBIs and a .551 on-base percentage. 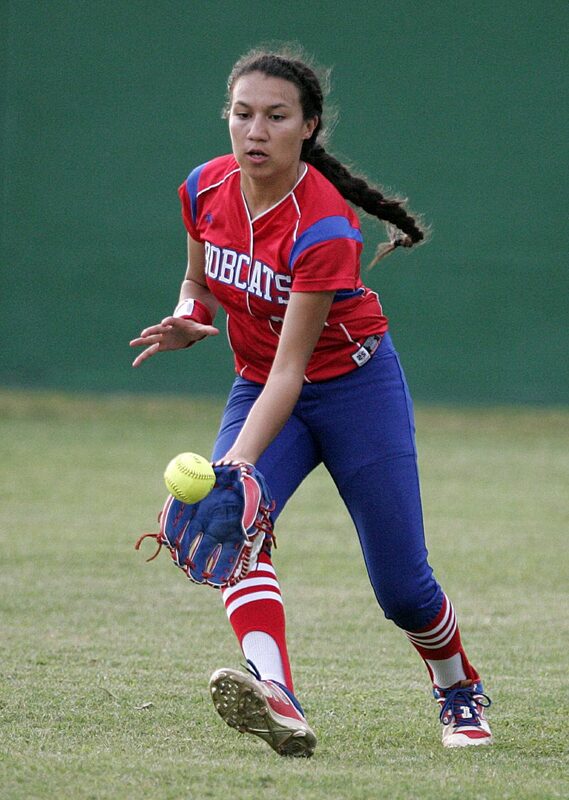 >> Amber Reyes, Edinburg High: As the leadoff hitter on the Valley team with the best regular season record (25-2), Reyes set the table for the rest of her Lady Bobcats teammates, hitting .518 and leading the team in hits (58) and runs scored (55). In the circle, Reyes dazzled with a 15-1 record, 0.64 ERA and 99 strikeouts in 87 innings pitched.